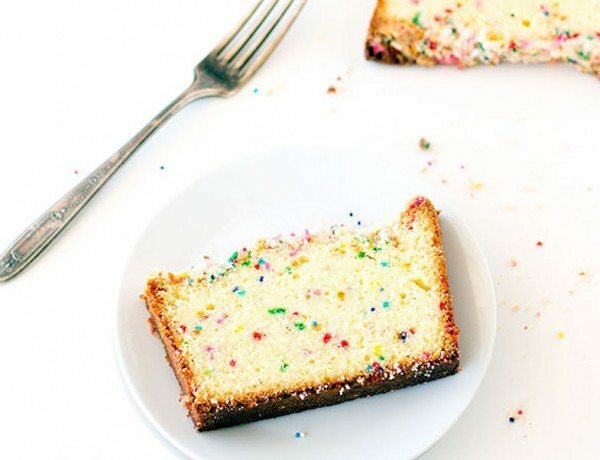 Whether it is your birthday or not, this easy funfetti loaf cake is loaded with sprinkles and perfect for any celebration or gathering. 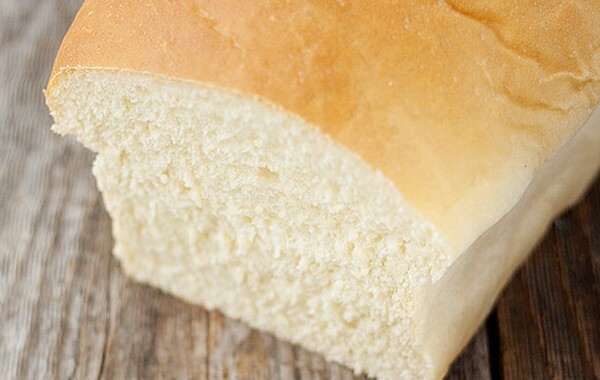 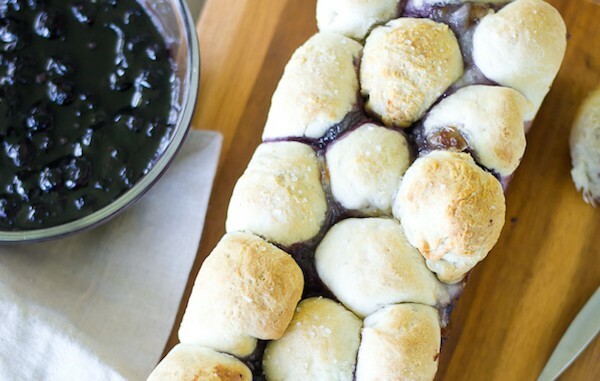 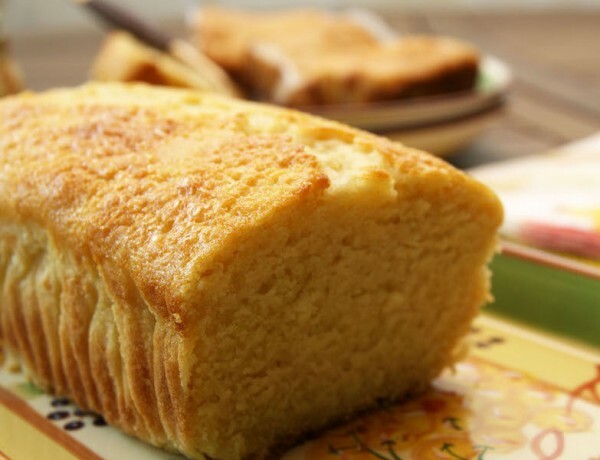 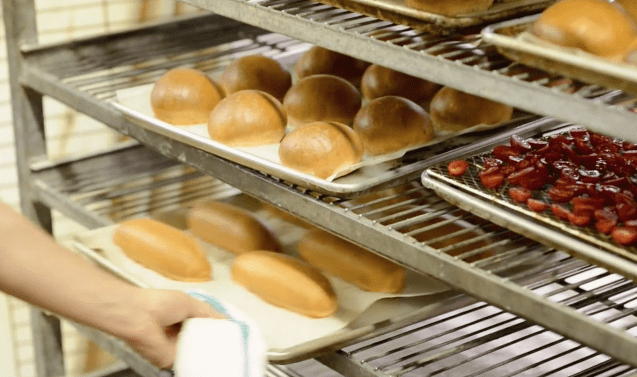 Soft, slightly sweet homemade Hawaiian bread is a treat to eat, perfect for sandwiches or toast, and so easy to make in your own oven. 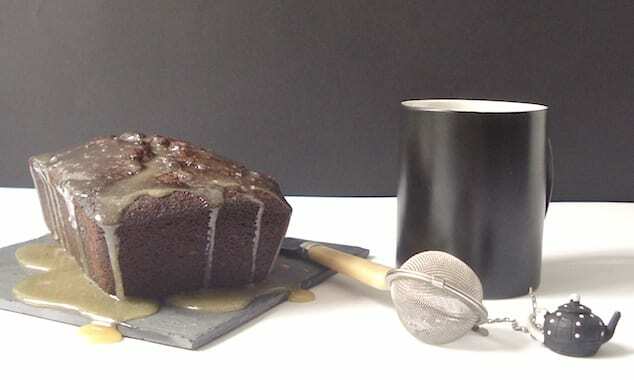 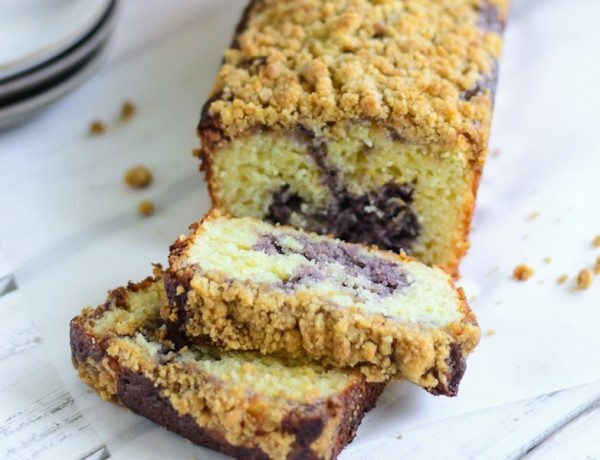 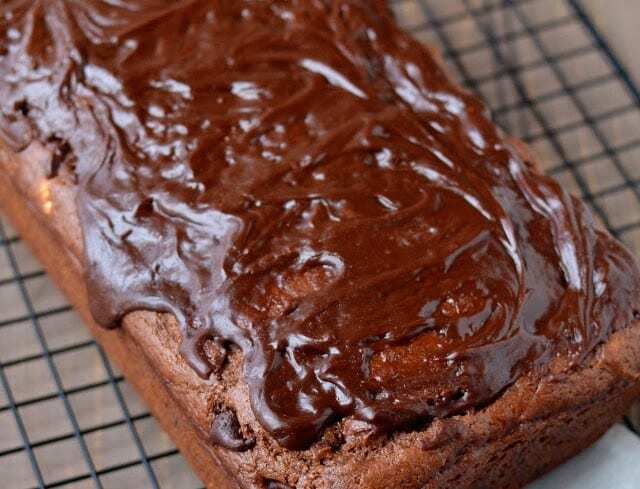 A quick chocolate loaf cake is doused in chocolate glaze for a glistening, delicious finished with crushed malted milk candies. 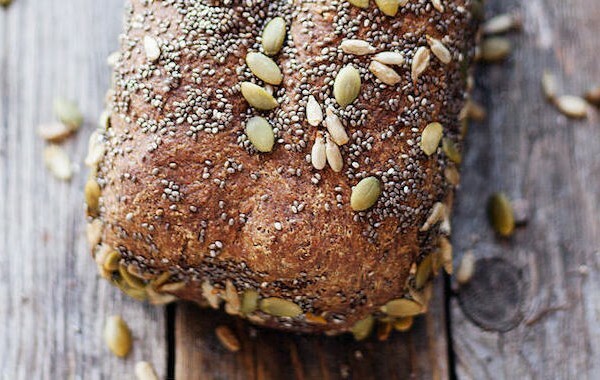 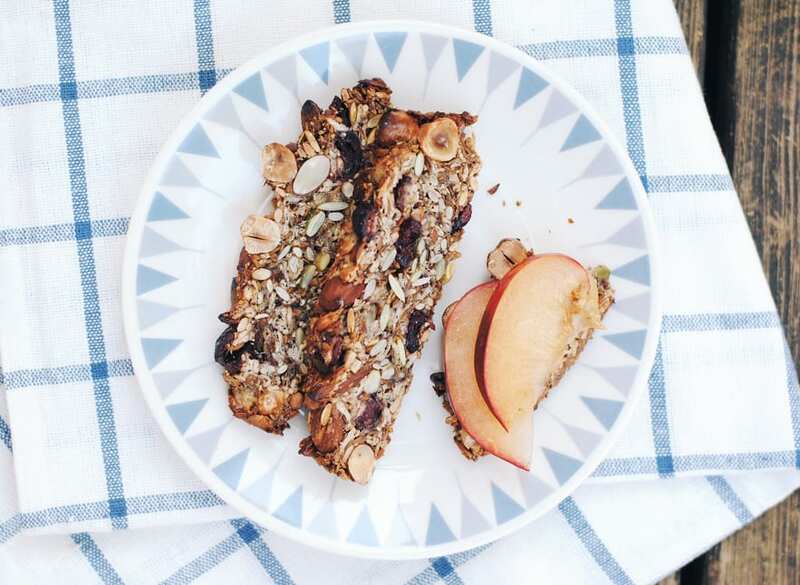 This whole wheat loaf topped with a variety of seeds is perfect for sandwiches or toasted with jam in the morning. 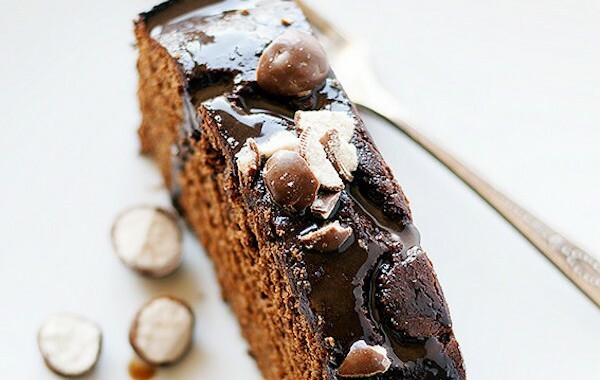 Soft chocolate cake boasts chocolate chips, hazelnut pieces and a tempting Nutella icing to bring it all together. 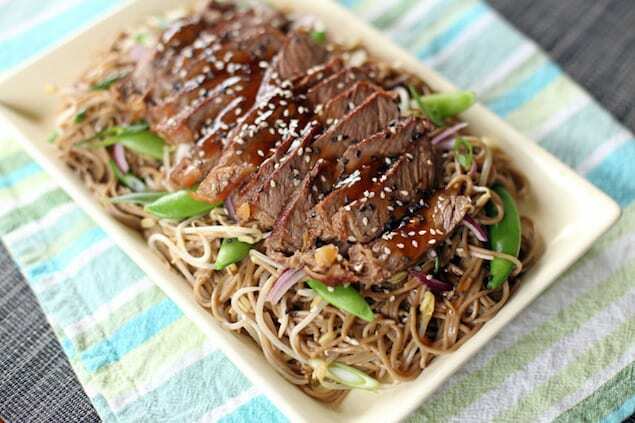 Fried noodles with sesame oil, red onions, spring onions, bean sprouts, snap peas and chili topped with grilled tenderloin marinated in Teriyaki Sauce. 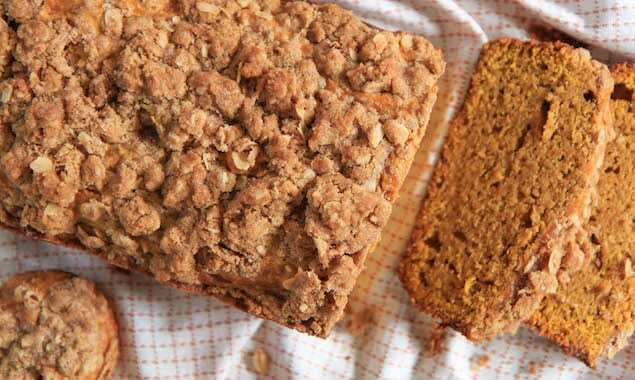 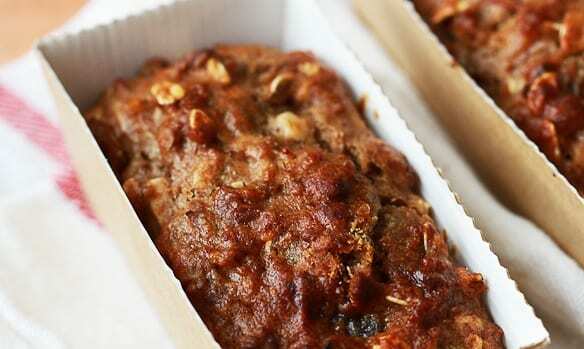 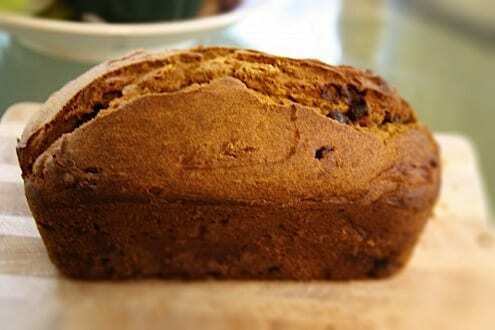 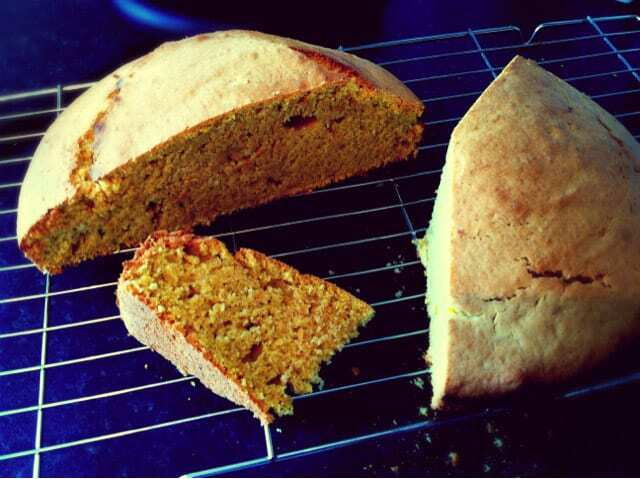 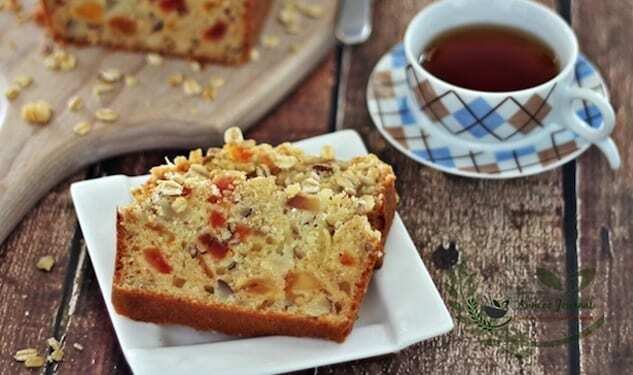 As Christmas is just around the corner, nothing seems more well-suited than a scrumptious spiced ginger loaf cake. 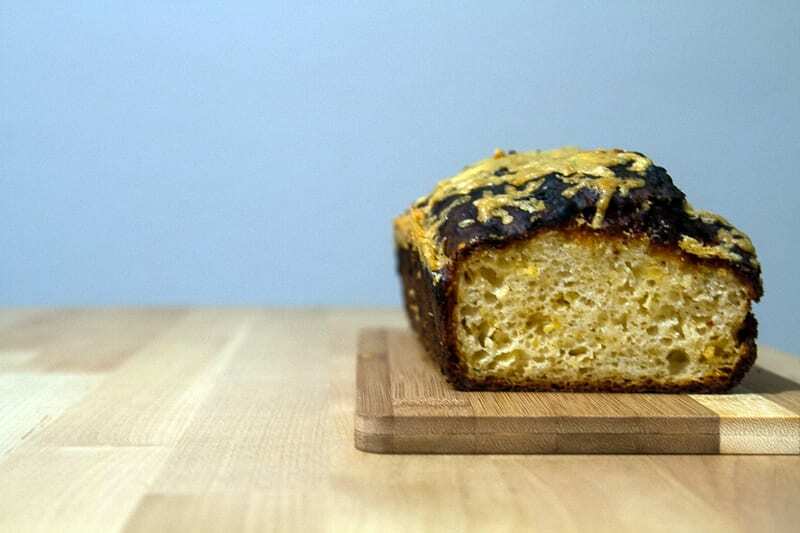 This cheesy bread makes a great side to winter’s soups and stews or toasted with butter for breakfast or a snack. 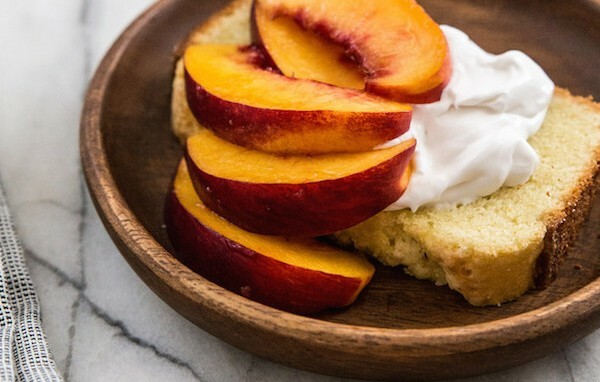 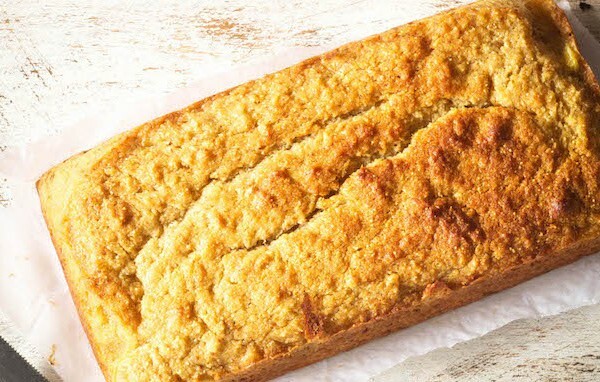 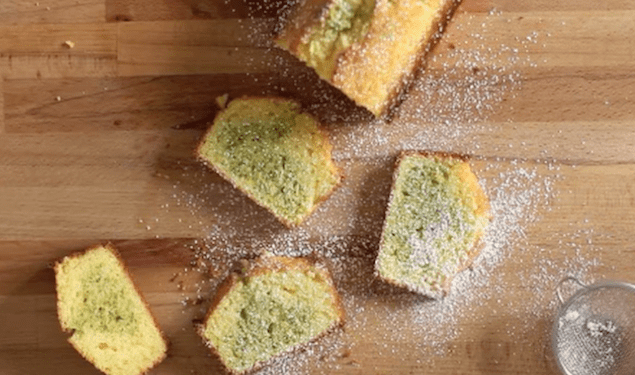 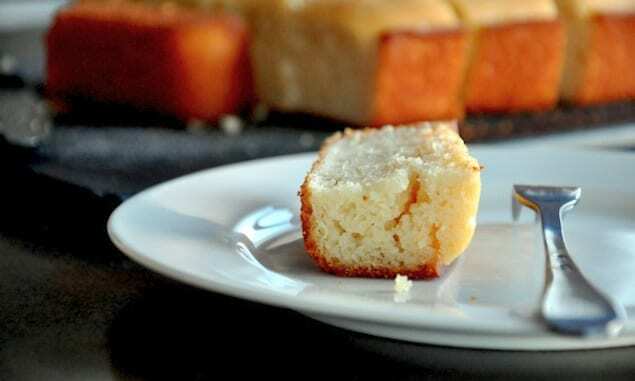 This quick bread gets its sweet-tart bust of citrusy flavor from limoncello, lemon-infused vodka. 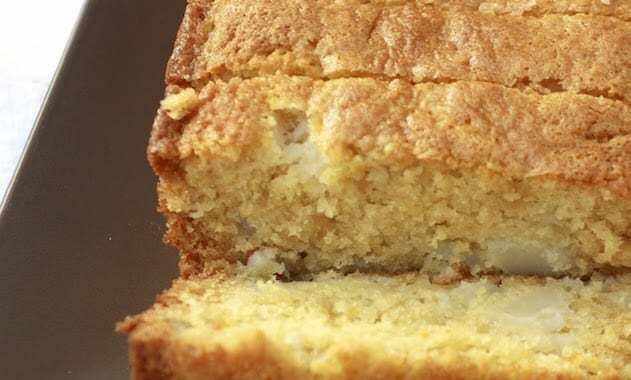 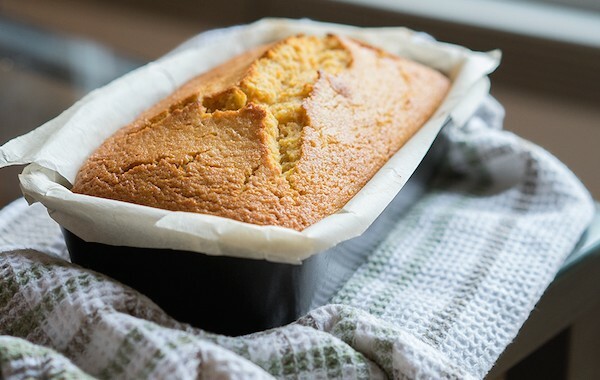 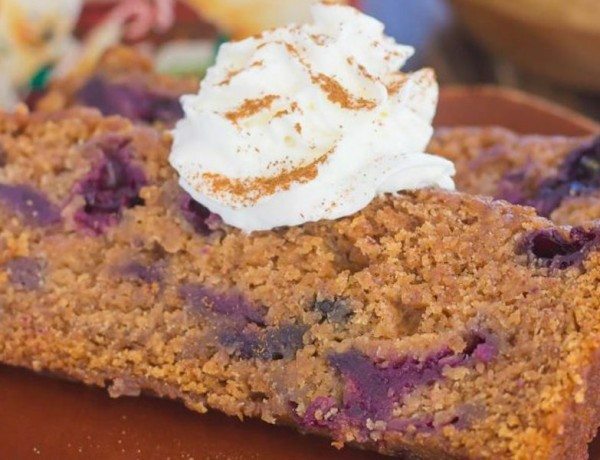 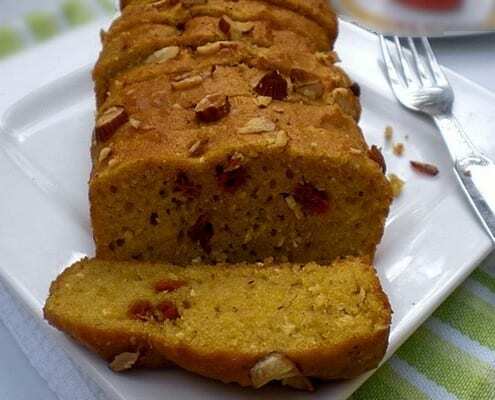 Butternut squash makes for a dense, moist cake and a single teaspoon of cinnamon goes a long way in adding flavor and fragrance. 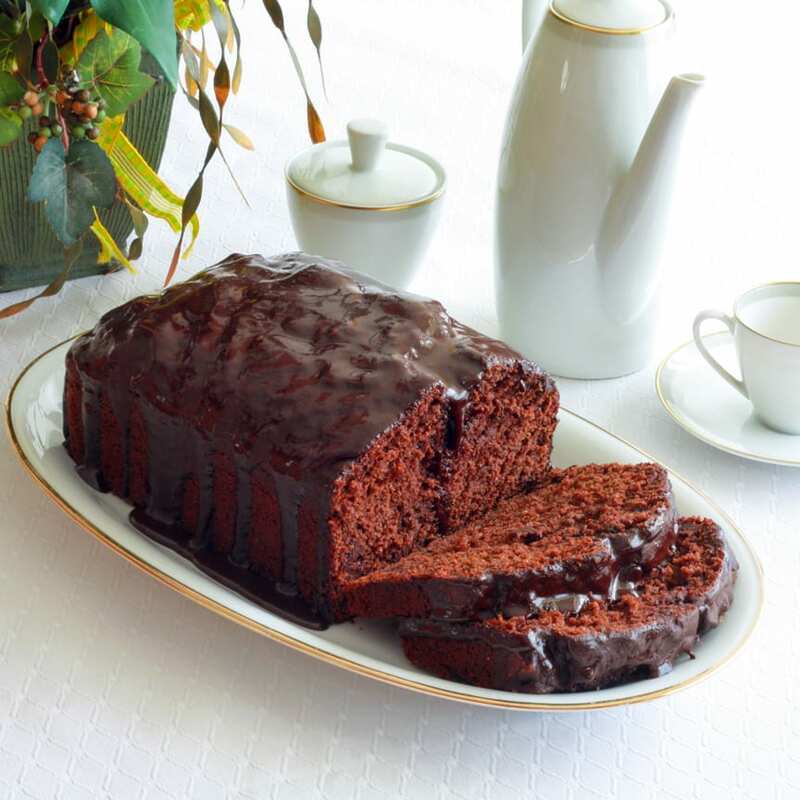 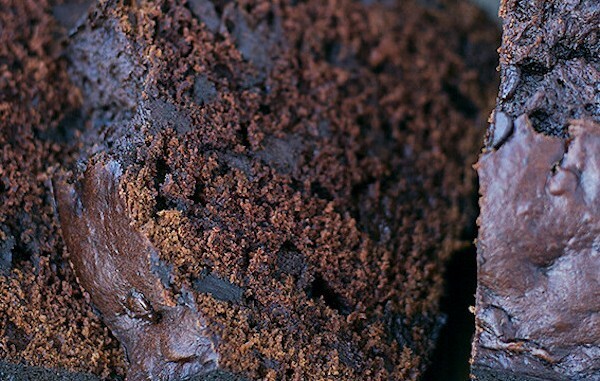 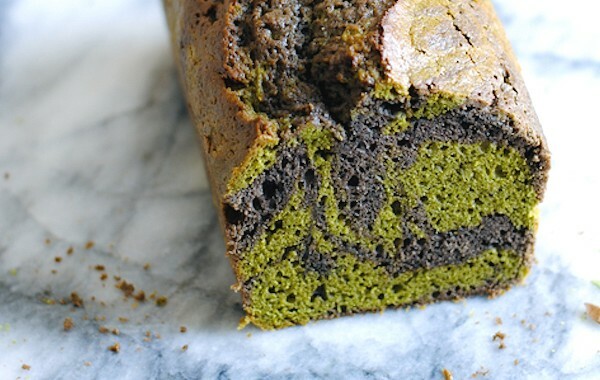 This cake is soft and moist but not that chocolatey, balancing a subtle cocoa flavor with orange fragrance. 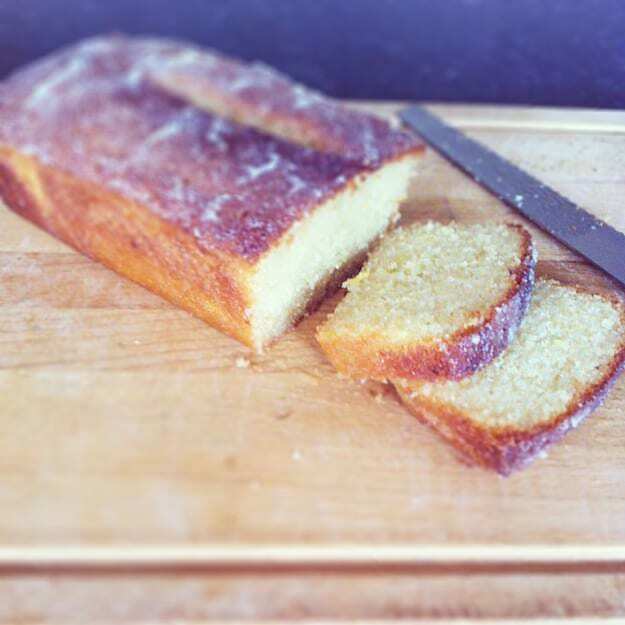 Lemon drizzle loaf is, an elusive beast. 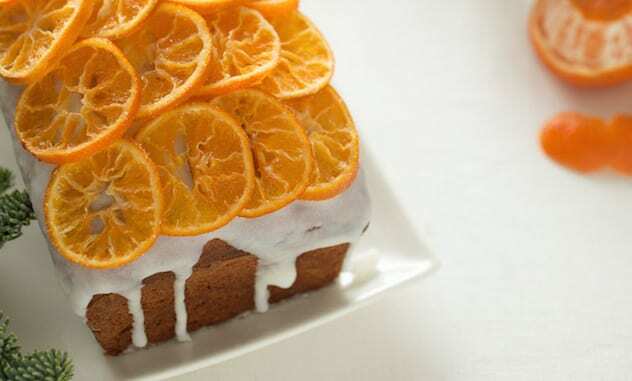 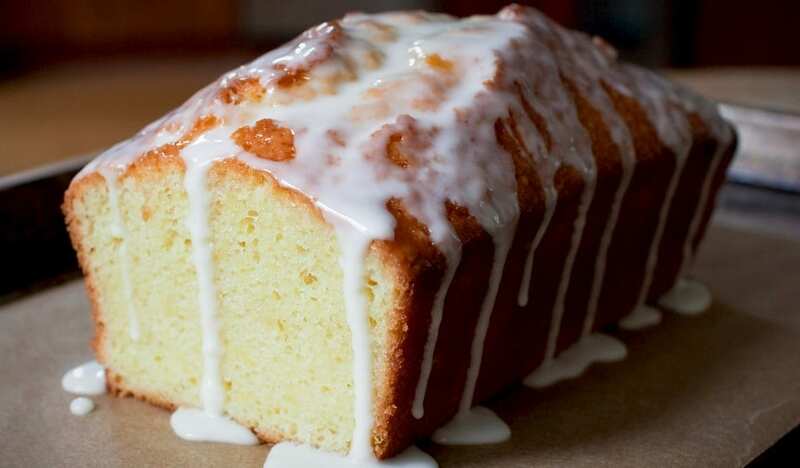 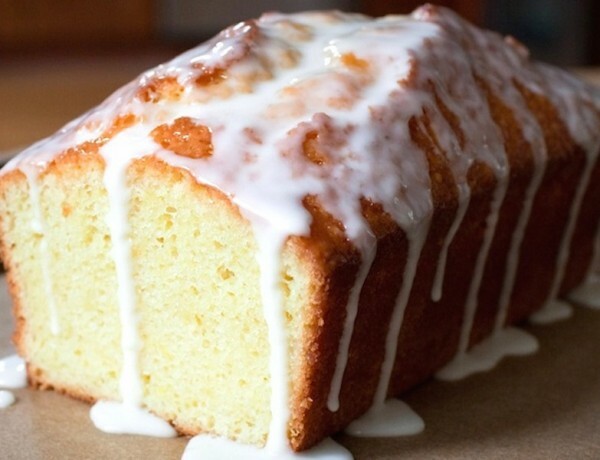 We’ve all had it served in cafes or in the mornings, but there are many lemon drizzle recipes that are too dry. 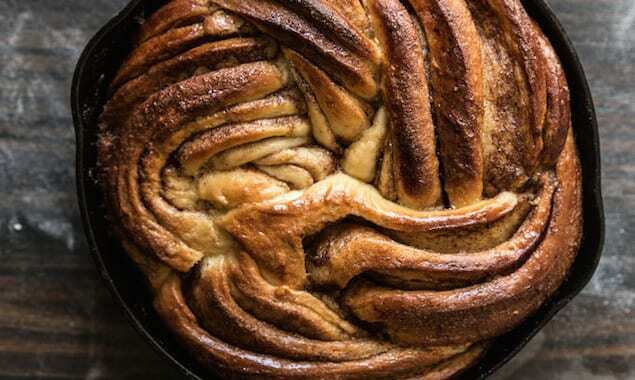 Gilda Claudine Karasik’s election night bake was saved by a box of rice flour.